Leaders of the CPA profession, the regulatory community and representatives from critical stakeholder groups are joining together to explore possible changes to the CPA licensure model that embrace the need for expanded skillsets of professionals. 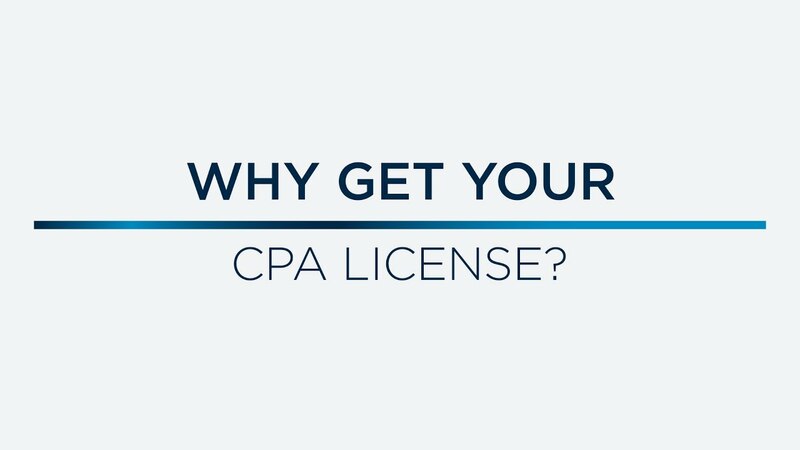 The goal of the effort is to align licensure with how CPAs will perform services in an increasingly technologically-driven environment. The CPA Evolution Working Group, which is having its second meeting today, was formed by the National Association of State Boards of Accountancy (NASBA) and the American Institute of CPAs (AICPA). The Working Group consists of representatives from Boards of Accountancy, state CPA societies, CPA firms of all sizes from around the country, the accounting academic community, and NASBA and AICPA volunteer committees. 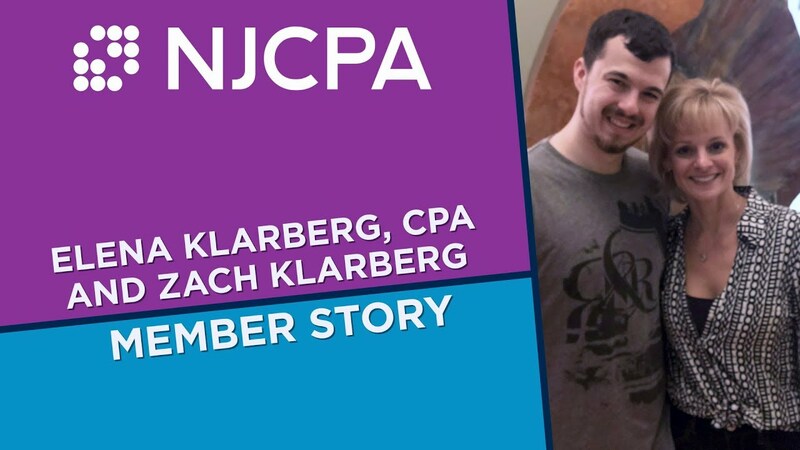 They have been tasked with advising NASBA and the AICPA on actions that would position the profession for the future while continuing to protect the public interest. 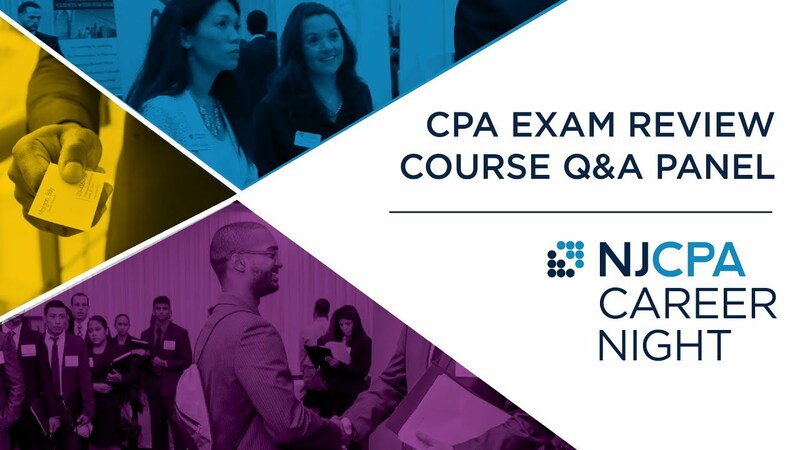 In the last year, the AICPA and NASBA have discussed potential alternatives to the current licensure model with key stakeholders and have gathered valuable initial feedback. A principal theme that has emerged from the feedback is support for action to evolve the approach to licensure. The Working Group will meet again this winter, and recommendations on a path forward regarding the licensure model are expected to be shared with state boards, state societies, CPAs and other stakeholders next year.